Efficient spectrum usage is important criteria for next generation wireless systems. 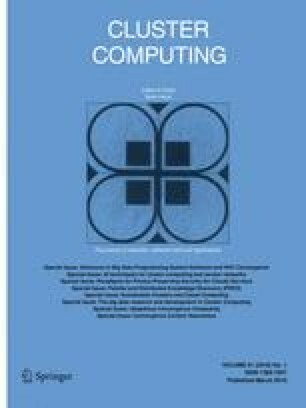 In this paper, to utilize the spectrum in useful manner, cognitive radio approaches are used along with multi-carrier code division multiple access schemes (MC-CDMA). But MC-CDMA systems are greatly affected by co-channel interference (CCI). To mitigate CCI interference, multi-user detection (MUD) technique is the design choice. When the user population increases complexity level of MUD algorithms are increases linearly. Also power consumption of mobile station also increases. Hence as a design alternate, in this paper we developed a singular value decomposition based pre-processing approaches to mitigate CCI interferences. The proposed technique is tested with real time channel models and the result shows that superior performance obtained with proposed techniques.